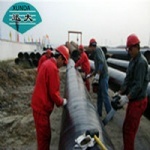 The XUNDA-T200 series is Cold applied tape coating system for corrosion protection of Oil, Gas, Petrochemical, and Waste Water underground or overhead pipelines. The outer-layer tape backing shall be compounded so that it will be resistance to outdoor weathering. 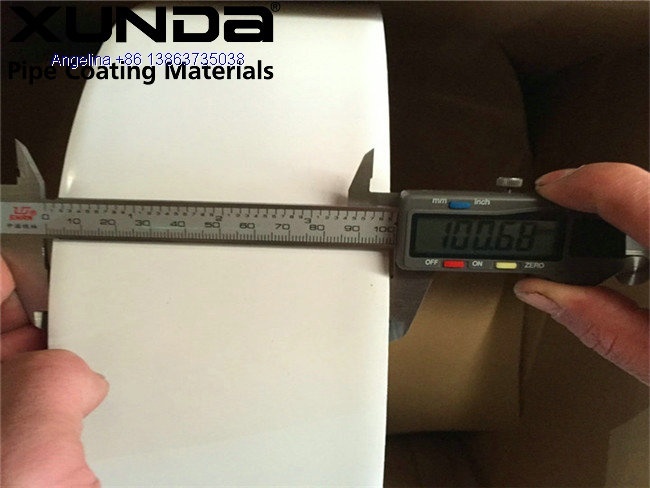 Physical Properties:please contact us for getting it.